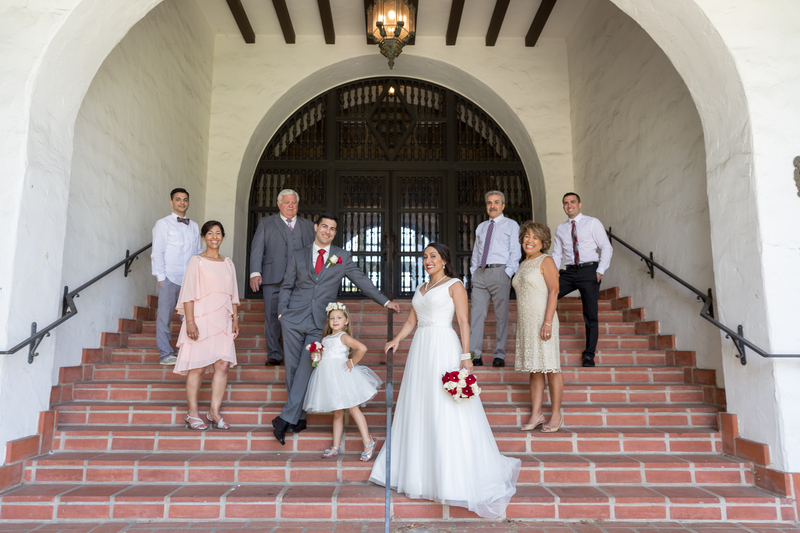 Hello, I’m Barbara and I enjoy capturing the love at elopements. 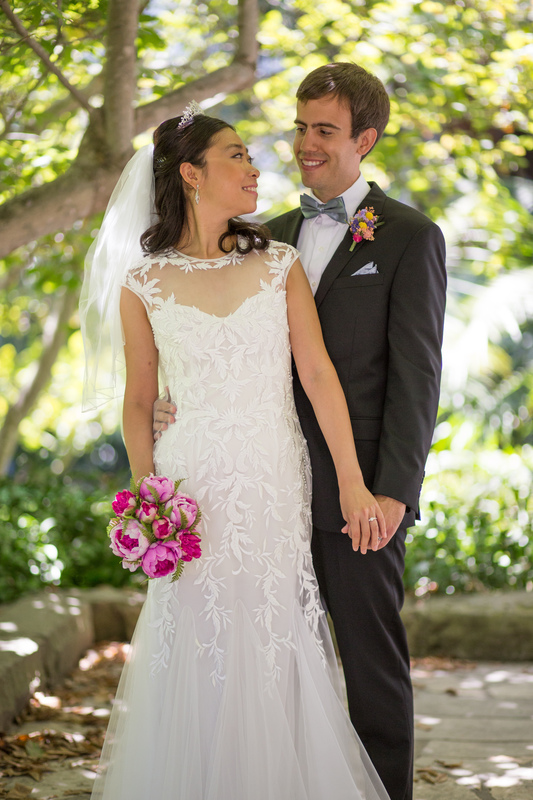 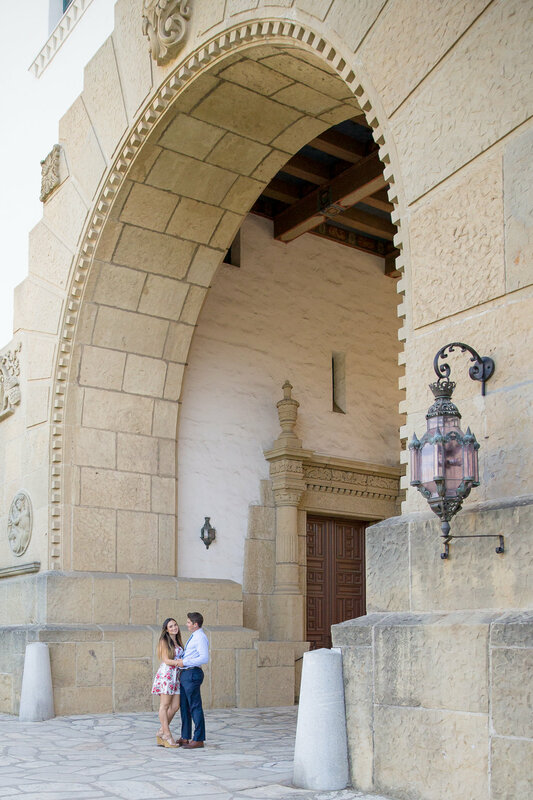 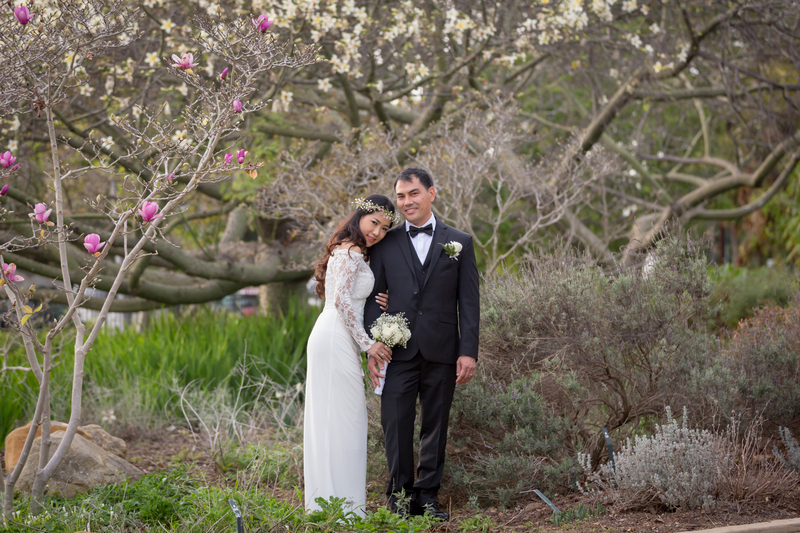 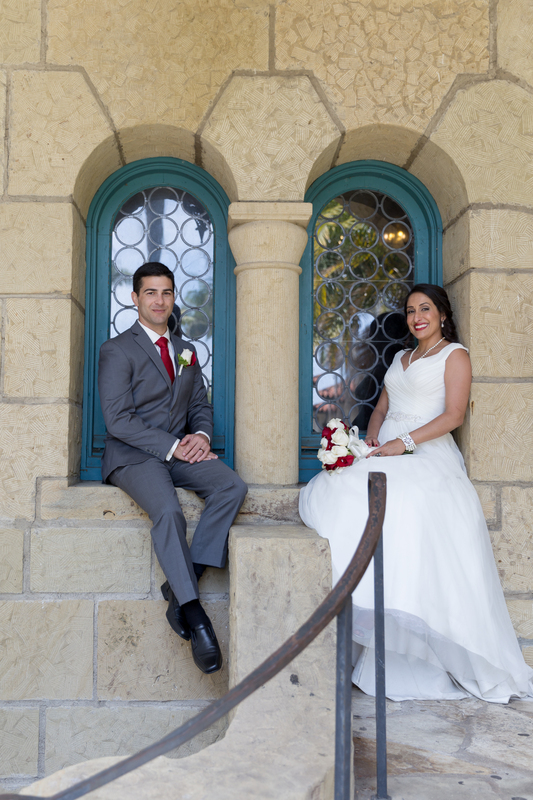 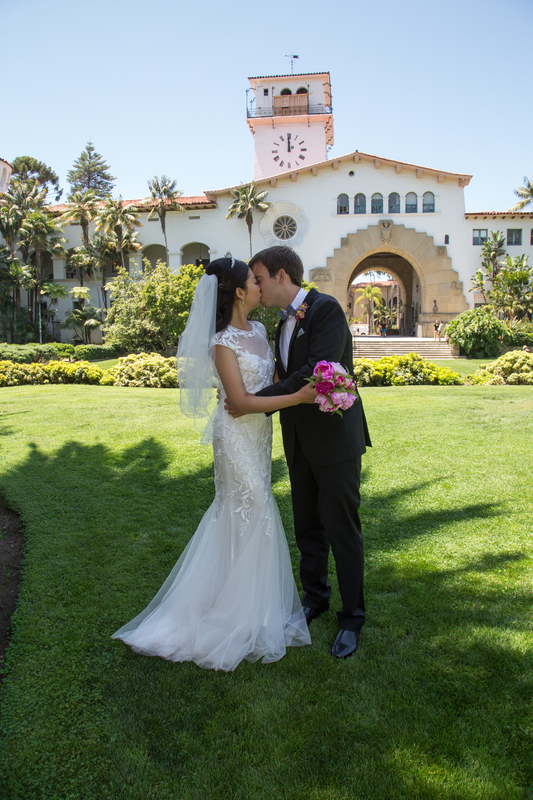 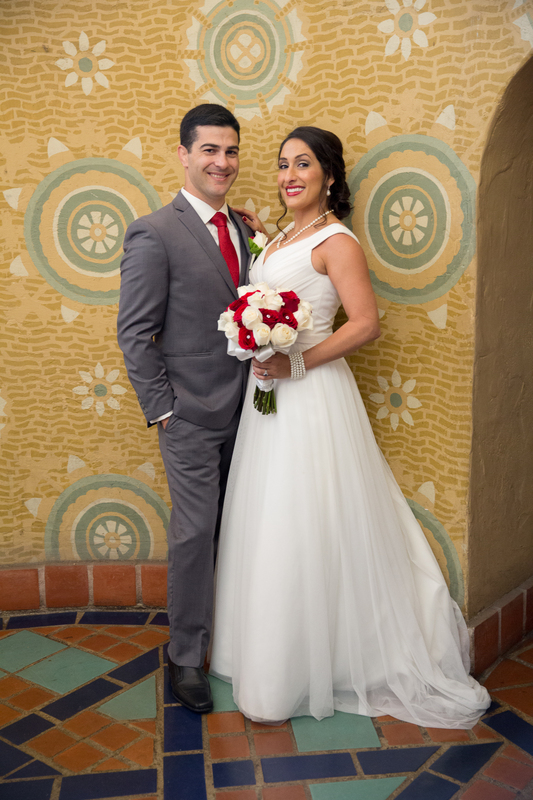 Elopements are intimate, romantic, and on the backdrop of beautiful Santa Barbara, they are this photographers dream! 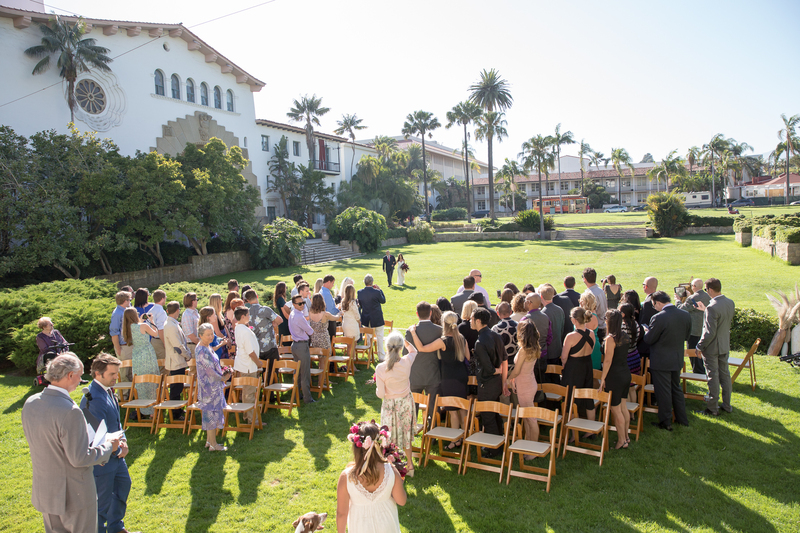 They are small wedding ceremonies of less than 15 people where the happy couple gets to enjoy their union in a romantic setting. 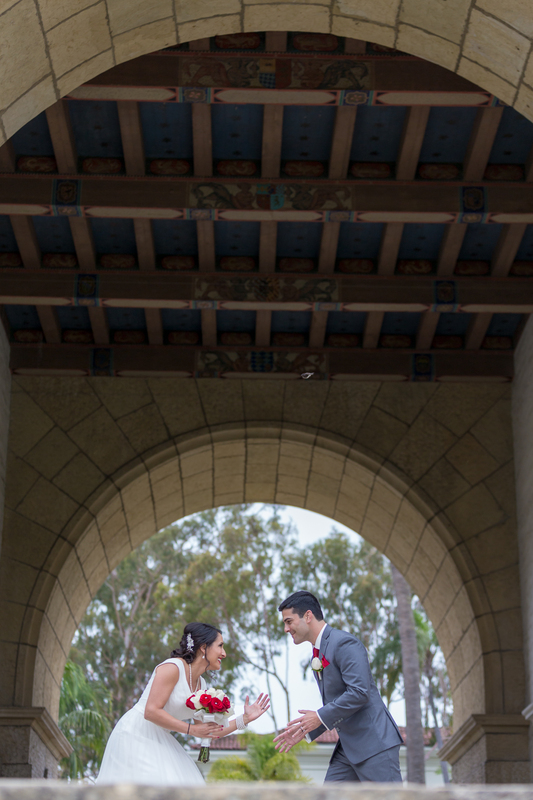 The occasion leaves space for beautiful wedding photography to be savored as a special moment as a newly wed couple. 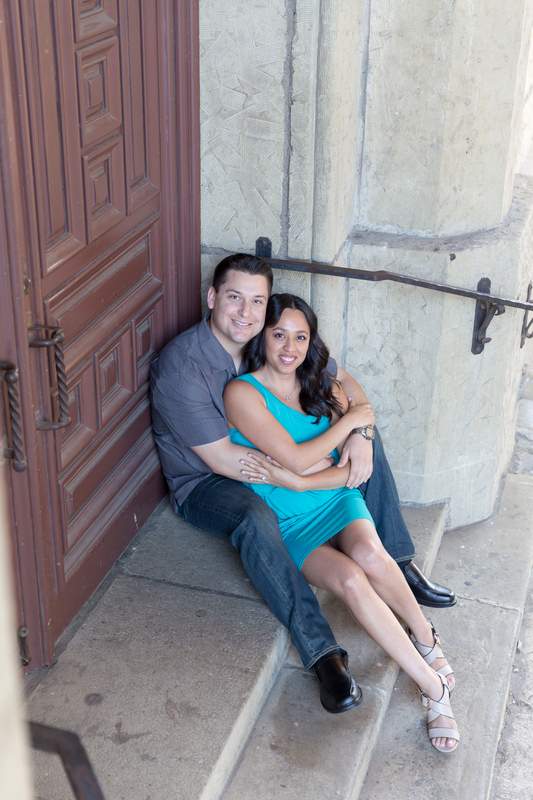 Its my honor to be part of this moment and help you enjoy your first photoshoot as a married couple! 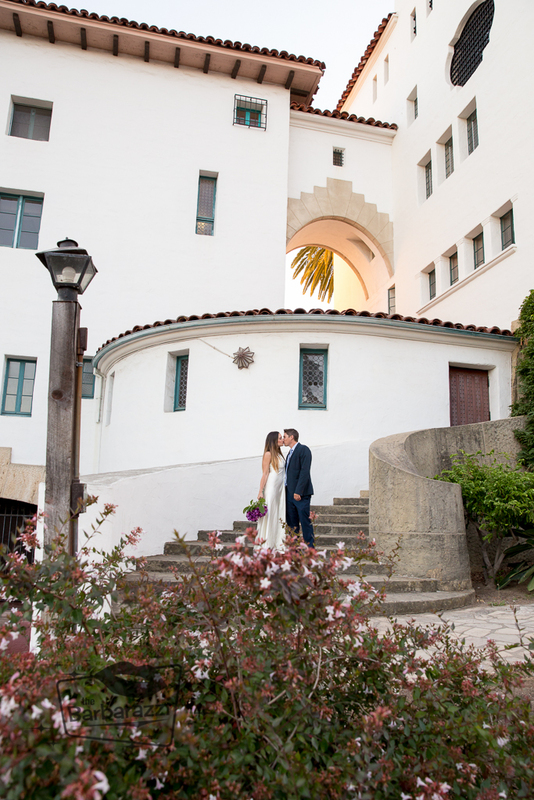 I love elopements at San Ysidro Ranch, local Santa Barbara Beaches, and I especially love elopements at the Santa Barbara Courthouse! 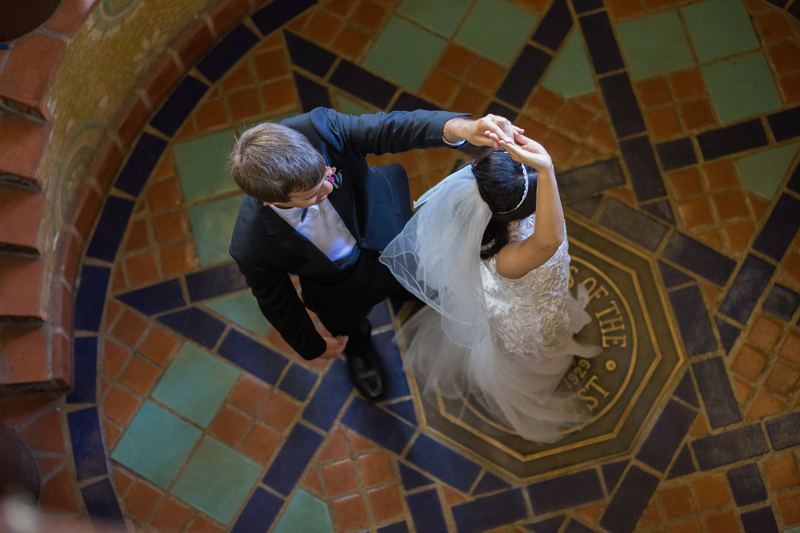 I know every nook and cranny of that courthouse and the architecture makes for the most stunning images. 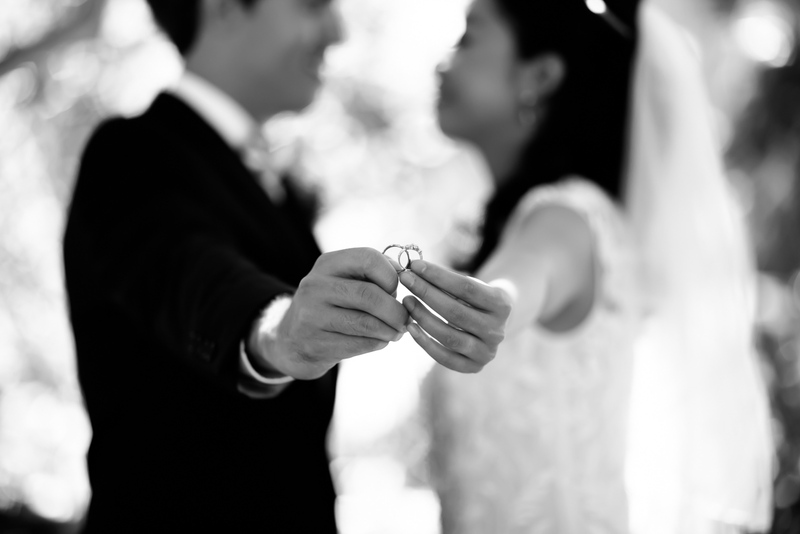 Because I LOVE elopements so much, I have priced them very competitively! 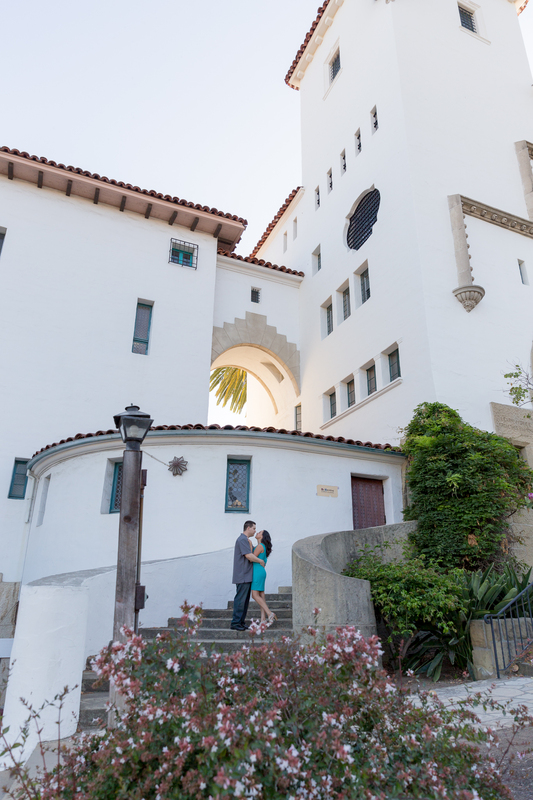 This investment includes 2 hours of my time and talent photographing you and your partner and loved ones anywhere in the greater Santa Barbara area. 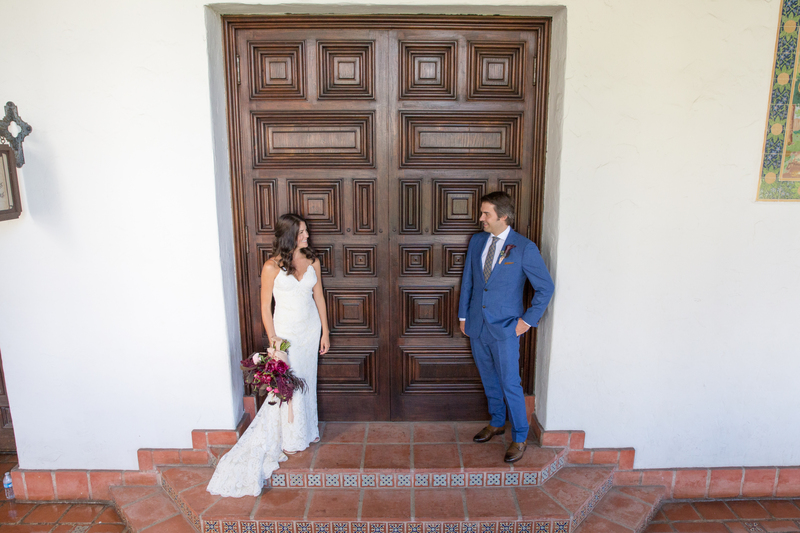 I’m local to Santa Barbara and can help get your florals, and even suggest a delicious restaurant to celebrate your union, and I will happily provide information on lighting, timing, and details if requested! 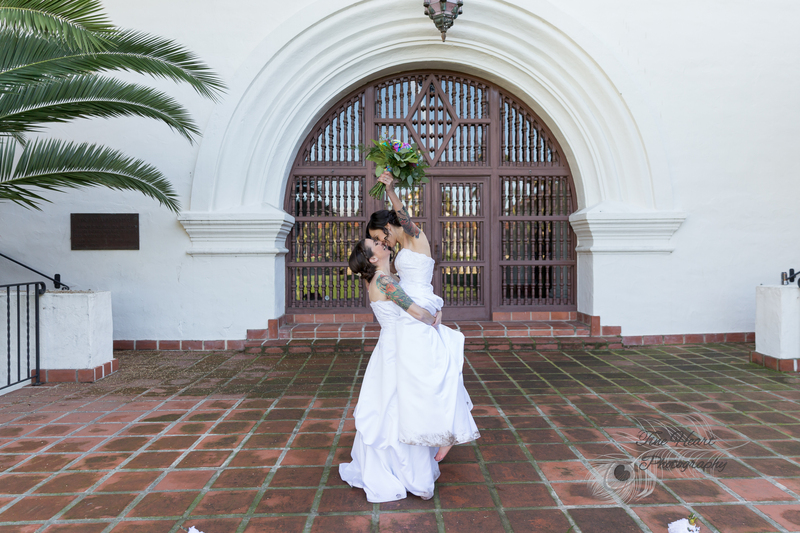 The elopement package also includes the set of curated and expertly edited images delivered in an online gallery for your convenience with download and print rights and a beautiful slide show set to music you can share with family and friends for years to come. 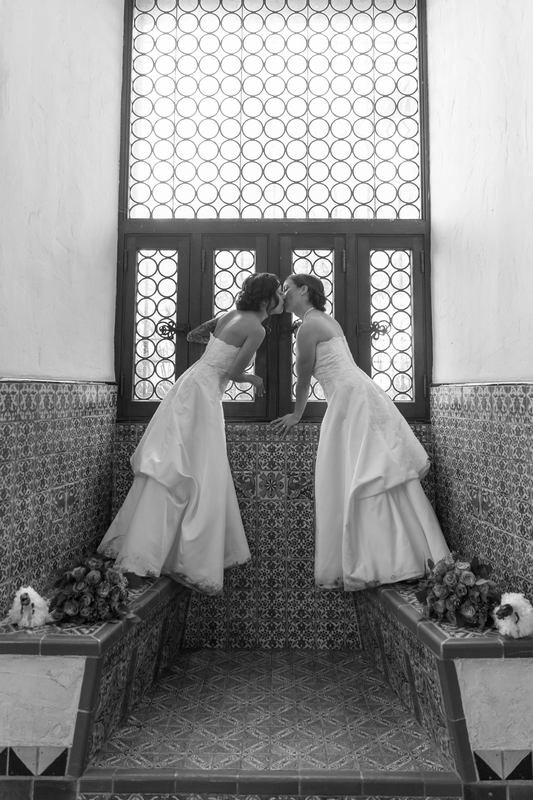 Our artistic images will take your breath away! 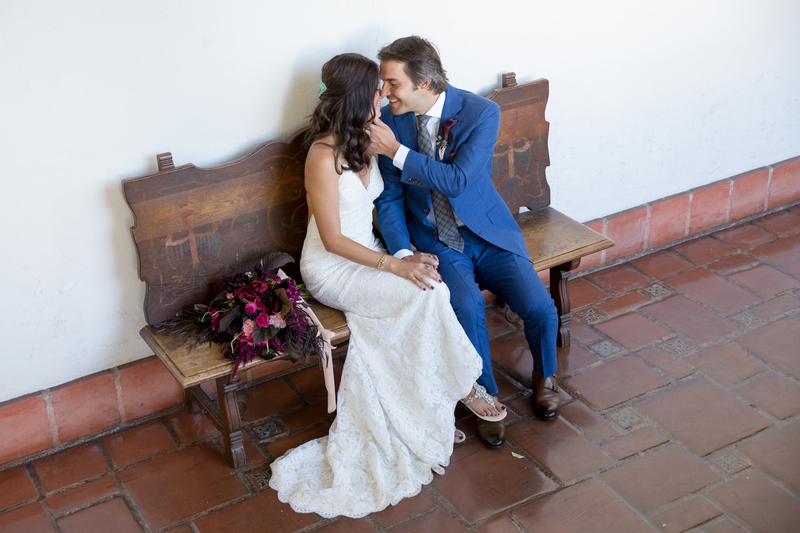 We love to bless our clients with our emotional, story-telling captures so you can treasure the moments happily forever after!